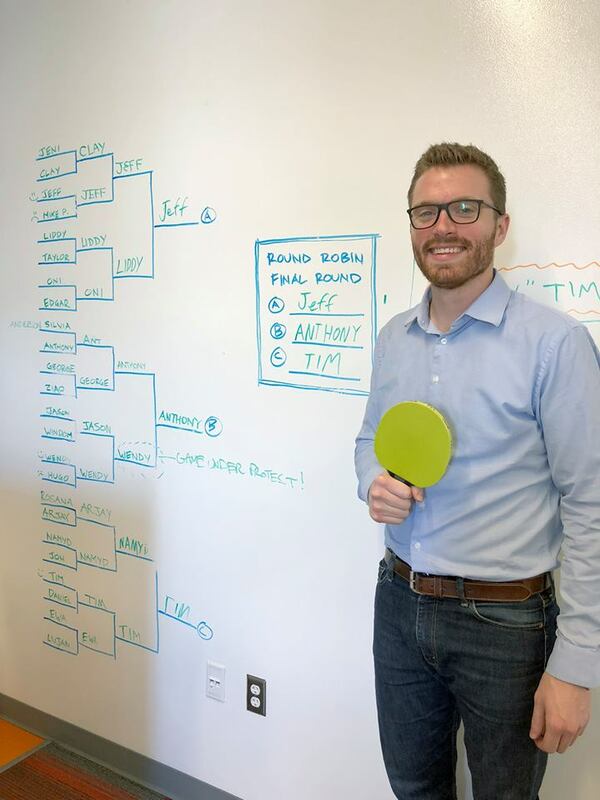 Tim Rudloff was crowned winner of the prestigious single-elimination ping pong tournament of architects who work at TSK. 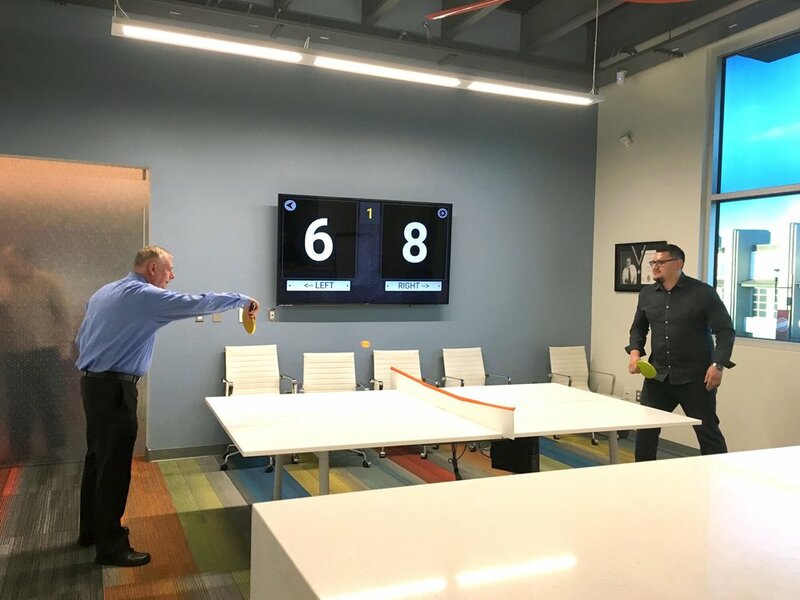 The prize for first place was $100—more importantly, it was earning the esteem and admiration of all fellow employees. 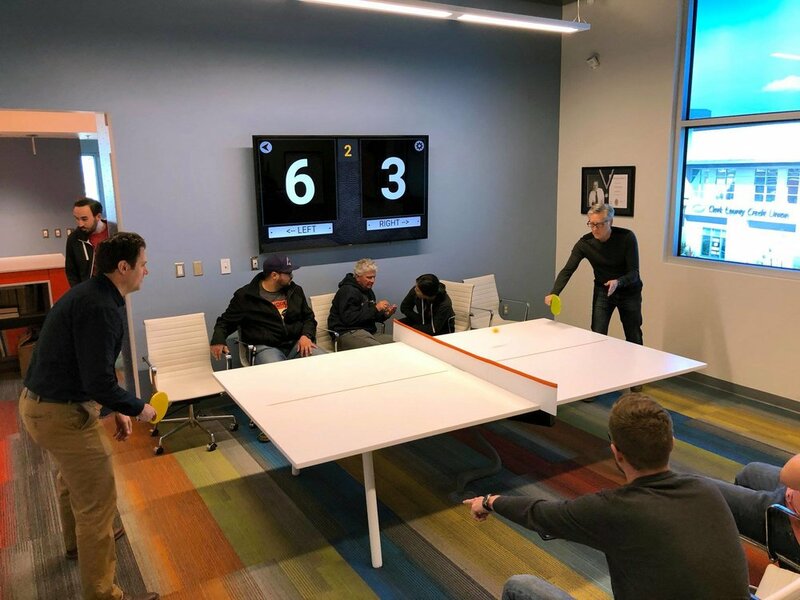 The competition featured 24 of the top players from around the world, including the US, China, Colombia, Mexico, Poland and Henderson, Nevada. 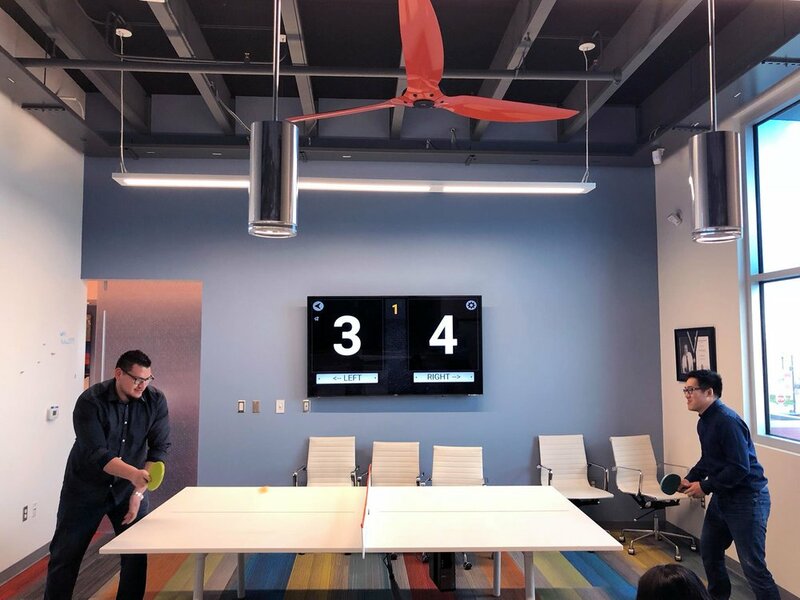 Jeff Sarmiento and Anthony Vuong took second and third place respectively. 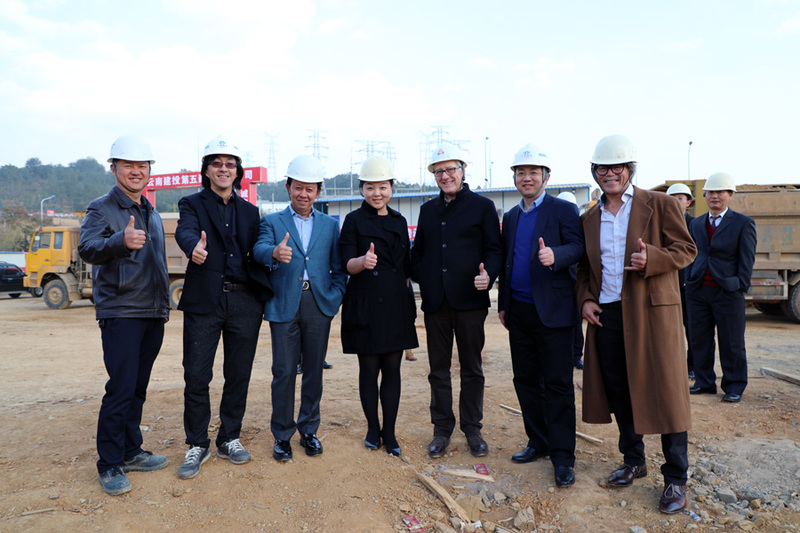 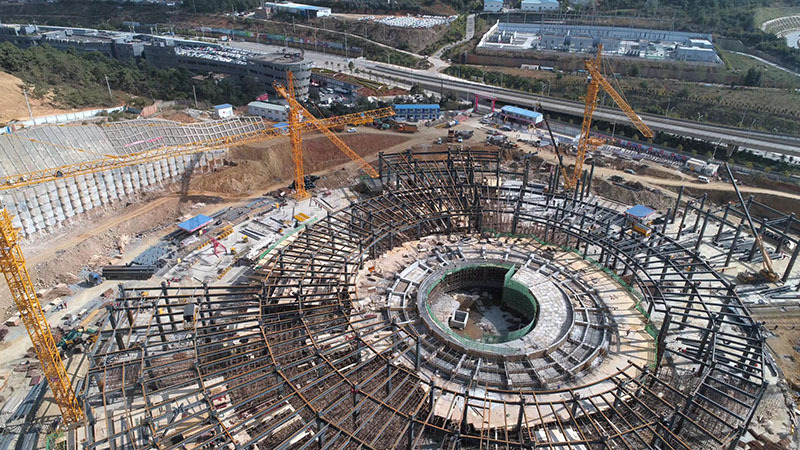 Construction of the CXTX Auto City is well underway in Kunming, China.